If you love driving the Toyota Corolla around Palm Beach County or Palm Beach County but have always wished there was a hatchback version available, you’re in luck. Toyota has announced the release of the 2019 Toyota Corolla hatchback. You’ll get the reliability and fuel efficiency you love in your Corolla sedan, but with the added bonus of a hatchback trunk. This vehicle has a starting price of $19,990 MSRP* and is also loaded with new and updated features. The 2019 Toyota Corolla hatchback has seven exterior color options. On the interior, the front seats have been redesigned for improved comfort and to reduce driver fatigue. The SE trim has fabric seats, and the XSE trim has combination leather. 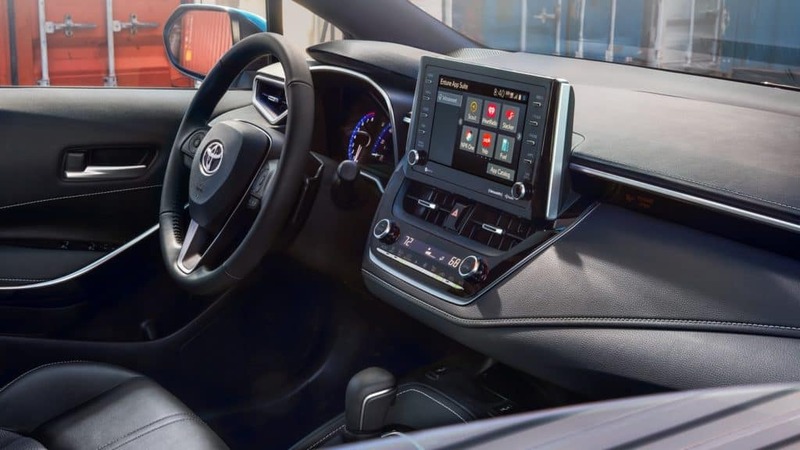 The Corolla hatchback has an all-new 2.0L inline four-cylinder dynamic-force engine with new dynamic-shift CVT with paddle shifters and a new six-speed intelligent Manual Transmission (iMT). Both the base SE and loaded XSE trims are offered with manual transmission or continuously variable transmission. The SE CVT gets an EPA-estimated fuel economy of 27 mpg/city, 38 mpg/highway, and 32 mpg/combined. The XSE CVT gets 37 mpg/city, 38 mpg/highway, and 33 mpg/combined. 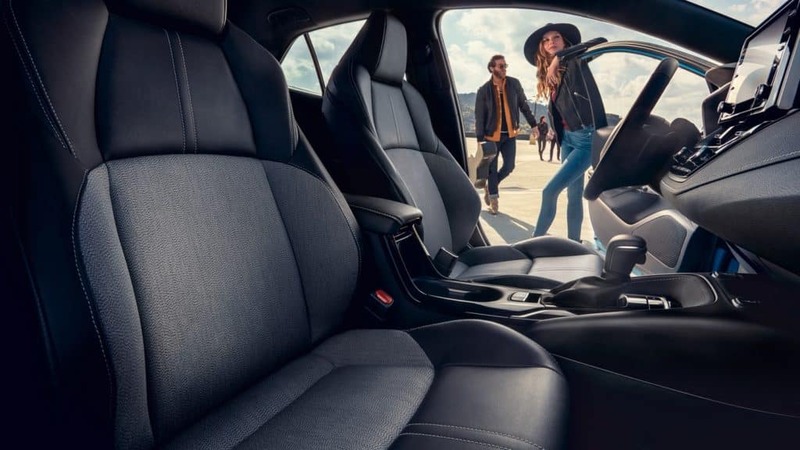 To find out more about the 2019 Toyota Corolla hatchback, contact us online or schedule a test drive in Lake Park.